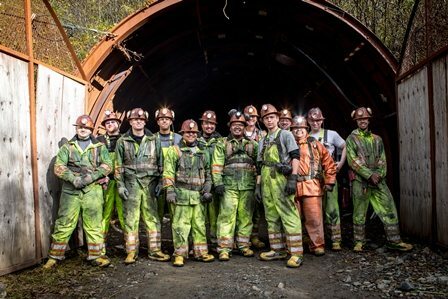 Hecla Mining Company is hard at work training the next generation of job seekers in Alaska. The company, which owns and operates Greens Creek mine in southeast part of the state, has partnered with the University of Alaska Southeast (UAS) to embark on an educational program that trains local high school students for technically focused mining careers. The program began in 2011 when Hecla donated $300,000 to UAS to create an “Introduction to Mining Occupations and Operations” course for local high school students. This quickly expanded into a program called The Pathway to Mining Careers. “The pathway” begins with an introductory course for high school juniors and seniors and concludes with enrollment in Hecla Greens Creek Mine Academy, where students earn the federally recognized certification required to work at any mine in the United States. The results so far have been encouraging—258 students have taken the intro class, 48 advanced to the Hecla Greens Creek Mine Academy, and 15 went on to graduate with a UAS certification in mining. 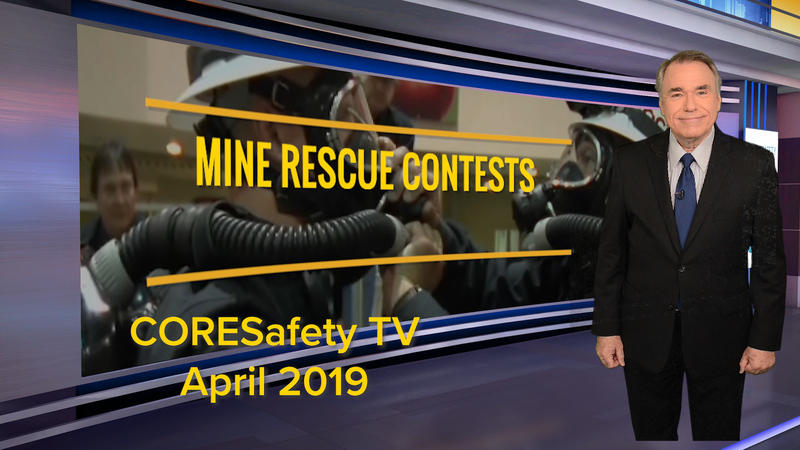 One of the most effective methods Neale has found in convincing young students to pursue mining education is a reality check on the quality of life afforded by working in a technical job for a mine. In Alaska, for instance, entry-level mining salaries run from $60,000 to $75,000. “That’s a lot of money for someone working in rural Alaskan communities—it’s a lot of money for anyone,” Neale said. Hecla’s partnership with UAS is a shining example of how mining can transform local economies and spur job creation for a new generation of career seekers.